Express Broccoli. 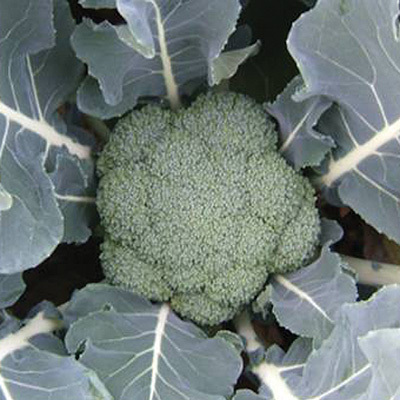 A champion broccoli. Express impressed us with its remarkably uniform plants, and magnificent, deep blue/green heads up to 6-7 inches across. It offers strong production of tender, tasty side shoots, and nice, tight florettes. Frisson Farm is a 20 acre vegetable family farm located 35 miles south of Spokane, WA. Subscribe to get our weekly fresh-sheets!